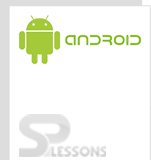 Android SharedPreferences allows users to save and retrieve specific data of an application in the form of key,value pair. 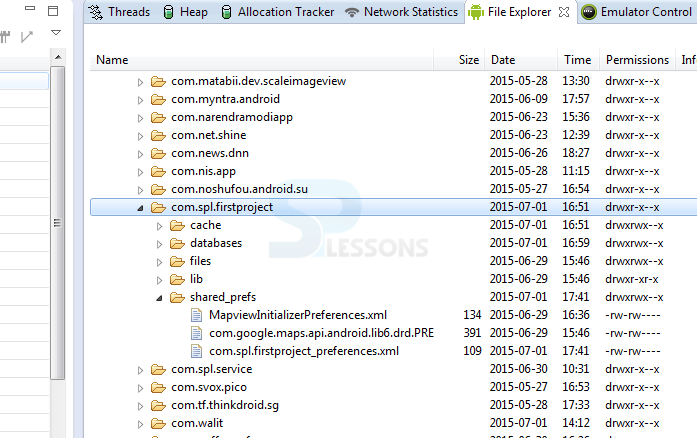 In general, Android SharedPreferences is used to save small collection of key-values. In order to use shared preferences, you have to call getSharedPreferences() that returns a SharedPreference instance pointing to the file that contains the values of preferences. Each SharedPreferences file is managed by the framework and can be private or shared. Preferences can be permanently stored using Android SharedPreferences in the form of a pair : key and a value, primitive data storage (boolean Strings, ints etc..). If you uninstall the application, all your data will be lost, hence this is application specific. It is added in API Level 1. The data will be stored at data/data/package name/shared_prefs. Now, lets take a look at how to use Android SharedPreferences class to store and retrieve application specific persistent data. Create MainActivity.java under src/<your packagename>. Create activity_main.xml under res/layout folder.